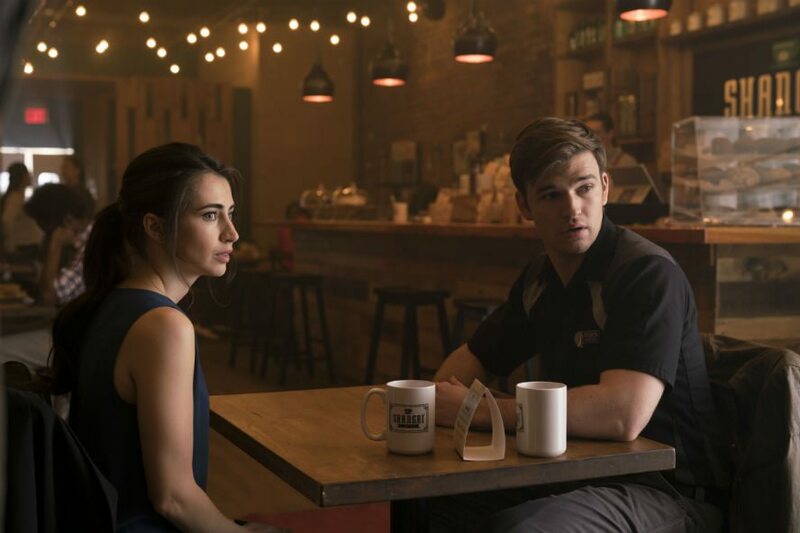 Beyond returns to Freeform for its second season and star Burkely Duffield unpacks what’s changed and where the show is headed this year. Beyond is a curious show. While supernatural occurrences seemingly dictate the action of the series, it’s not quite clear who or what is behind the forces at play. There are alternate dimensions, landscapes that can only be accessed by tapping into technological advances that are not common to our world. With powerful technology, you can bet dangerous enemies are not far behind. Beyond tackles the inhuman with the very human reality of a family torn apart by a son’s mysterious awakening from a coma. And that is how Beyond begins. 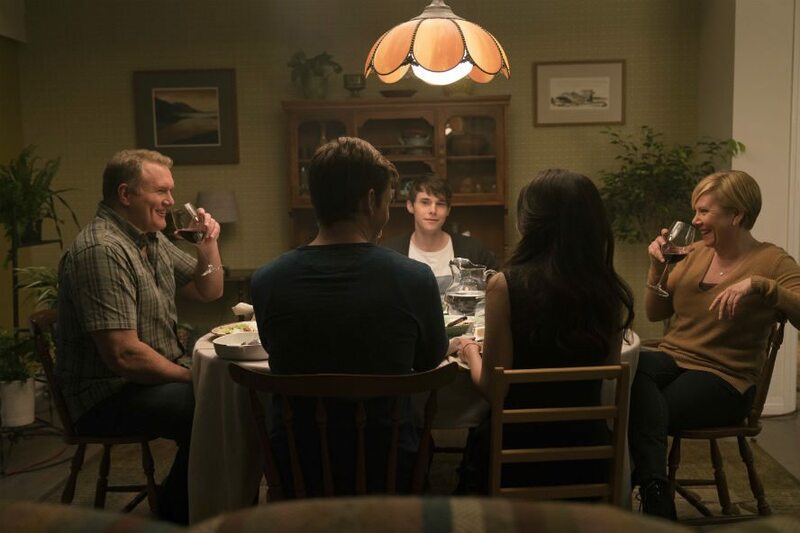 Season one saw the introduction of a family trying to put on a show for the community as their son tries to catch up on missing the last 10 years of his life. Underneath the truck flipping, fight scenes, secret organizations, and journey that led to the destruction of The Bridge, the series’ unpacked a family grappling to keep their lives from falling apart. 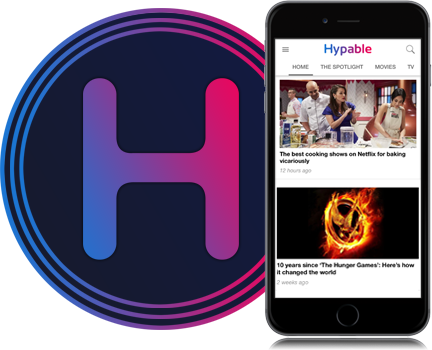 Hypable caught up with Burkely Duffield to discuss the premiere and what’s in store for the series’ second season. As you may have noticed, the series seems to tap the breaks a bit as it eases into season 2. The scenes are slower, more deliberate. The details of the family dynamic come into focus. One particular scene, the first scene of the episode to be exact, brings something very integral and symbolic into season 2 – a bed. Yes, a bed. The opening of “Two Zero One,” features Holden and his parents buying a larger bed for their now grown son to sleep on. 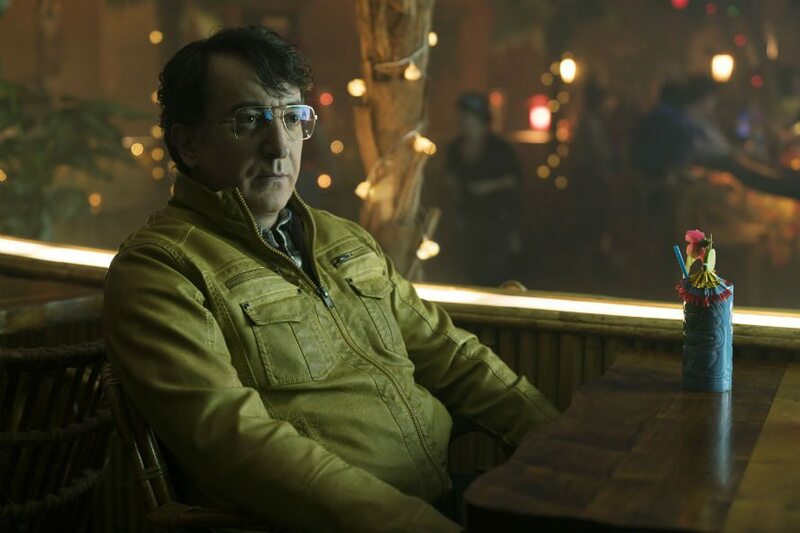 But more over it shows how Holden’s mother Diane (Romy Rosemont) and his father Tom (Michael McGrady) are coping with missing their son’s adolescent years. Once inside the home, the bed shows the growing bond between the brothers as they assemble the bed. They talk openly about Holden’s next chapter in life. And later on, when it is time to actually use the bed, it shows Holden’s own distrust of himself. That there is still a part of him that is terrified and uncontrollable. Where will season 2 take viewers? Now that an investigation is underway, and elements from the past are lurking in wait, the tone of the show shifts back to the looming dread and mystery that drove season 1. Pastor Ian, the Man in the Yellow Jacket, and Charlie are all going to be key players as a new threat unfolds. But, Duffield teases, stay tuned. “You can definitely look forward to a reuniting of the characters from season 1,” says Duffield. And we will be looking forward to that! Beyond airs Thursdays at 8:00 p.m. on Freeform.